Roncal is not only a name-protected cheese, but was the first cheese to be granted that honor by Spain in 1981. It's made in the Roncal valley, in the Navarre region, where some of the registered sheep herds which produce the milk date back to the thirteenth century! It has an olively and rich flavor that has been savoured in Spain for almost 3000 years, but is difficult to find in this country. It is traditionally enjoyed with Navarra red wines of the same region. 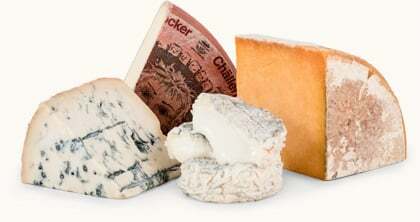 All Comte is graded using a 20 point grading system. A green label ensures the cheese has been graded 15 points or higher, this also denotes it to be labeled "Comté Extra".  The Comte you are tasting with this month's selection is naturally Comté Extra. Thanks to its uniqueness, its cultural importance and its economic contribution to the region, Comté cheese was one of the first cheeses to be awarded a label of origin guaranteeing its quality (AOC). As one of the premiere cheeses of France, we know you'll enjoy this exquisit taste of French living. Bon appetit! 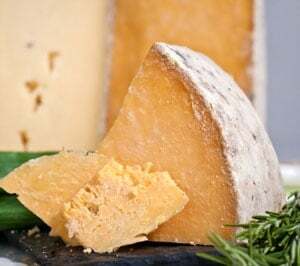 Leicester cheese, usually called Red Leicester, is an English cheese, made in a similar manner to cheddar cheese, but is crumblier. It is colored orange by adding annatto extract during manufacture. The fairly mild flavor goes well with most food and wine or beer, and is good for Welsh rarebit. It has a firm texture, which makes it suitable for grating, and it is a good choice for use in cheese on toast or with a baked potato. The taste compliments fruit, pasta, and crackers and is often used in tarts or quiches. At its best, it has a slightly nutty taste.